The testing period isn’t live in North America yet, though. It seems like Epic Games is preparing to test some alterations to the tournament system in Fortnite: Battle Royale. Epic revealed its in-game Events system for online Fortnite tournaments that are open to all players in October 2018. In these events, players try to earn points by eliminating multiple opponents or achieving high placements. If players reach a specific amount of points, they’re rewarded with a pin. These online tournaments will also be important for players who hope to qualify for professional competitions, such as the 2019 Fortnite World Cup. In October, Epic said that players would be able to qualify for the World Cup through a Showdown Royale tournament that’s set to be a part of the in-game Events system. 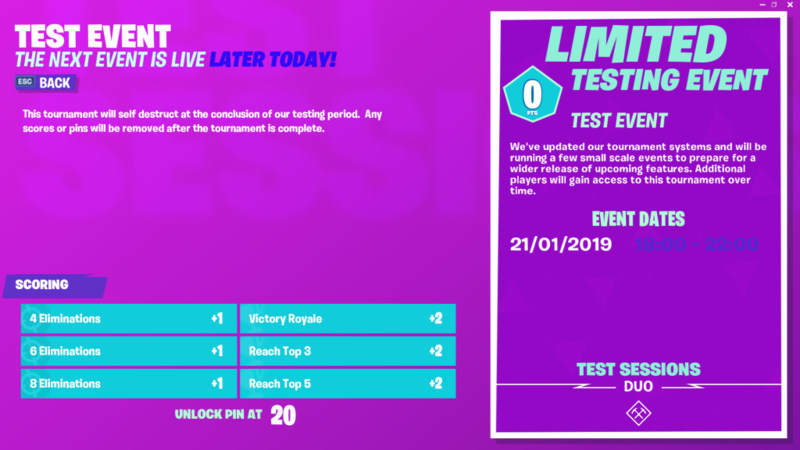 Epic is most likely using the Limited Testing Event that’s now live in some regions to experiment with potential changes for online tournaments. 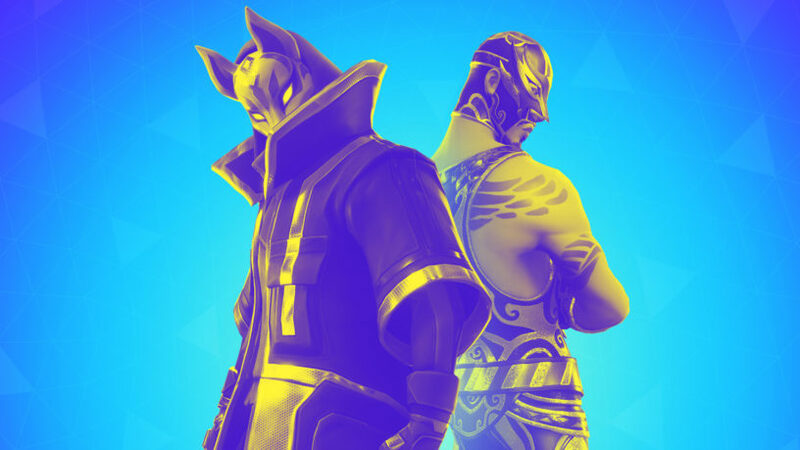 Many fans hope that this Limited Testing Event will be a success, or at least show Epic what it needs to improve moving forward.